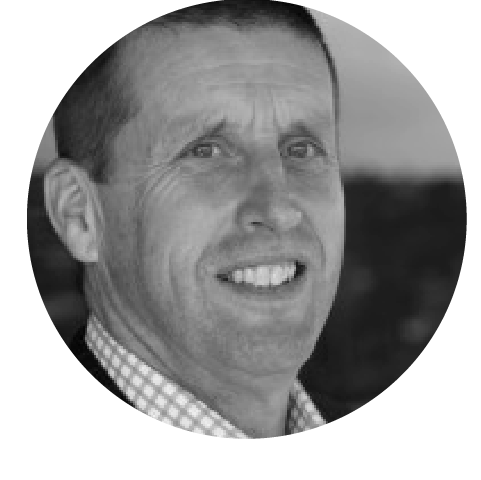 Warwick Mitchell brings over twenty-five years involvement in choral singing and over twenty years in management of choral organisations including Royal Christchurch Musical Society, Christchurch City Choir and latterly the Auckland Choral Society. He is a current singing member of Auckland Choral and past Chairman having fulfilled this role for nine years until May 2010.
Business opportunities with the Freightways Group brought Warwick to Auckland in 1993 fulfilling a variety of roles including twenty years as a senior executive specialising in sales and marketing for the Post Haste Limited group of companies. Warwick accepted an invitation to join the Board of Trustees of Choirs NZ in May 2009 with the intent of sharing his extensive experience in choral administration and marketing.